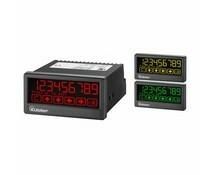 The F090-A-PL is an economical loop powered general purpose indicator with large 26mm (1") high digits. 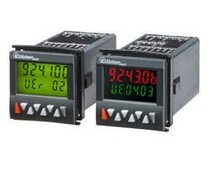 The F093 is a local indicator to monitor the tachometer engine speed with running hours simultaneously. 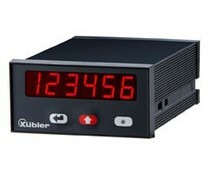 Kubler Codix 923, multifunction counter with 1 preset, multicolor LCD display, frequency, speed, time and quantity. 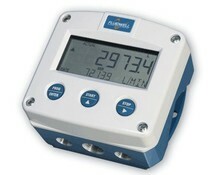 LED display, 10 .. 30 VDC, 100 .. 240 VAC, IP65, DIN 48x48 mm. 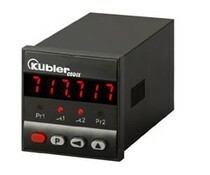 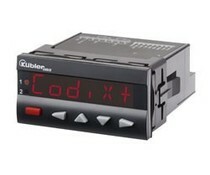 Kubler Codix 924, multifunction counter with 1..6 presets, LCD multicolor display, frequency, speed, time and quantity. 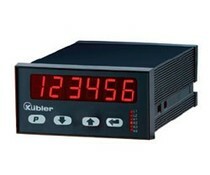 LED display, 10..30 VDC, 100..240 VAC, IP65, DIN 48x48 mm.